With over three decades of industry experience, you can trust the professionals at ENR Contracting to get the job done. We utilize the most current practices and technologies on every project so that we can offer our clients the peace of mind knowing that they are getting the best service and experience every time. We collaborate with our clients to understand their every project need and work with them to provide a solution that fits into their proposed schedule and cost analysis. In order to make sure that our clients have the best possible experience during their project, we customize our solutions offering to achieve maximum effectiveness and efficiency. Some of our most successful projects to-date have utilized a hybrid solution of conventional and innovative offerings. 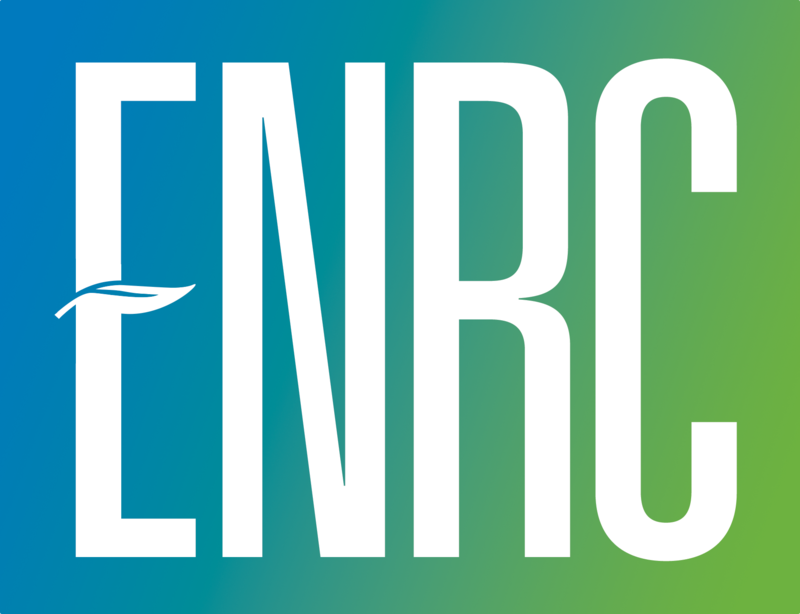 ENRC is a diversified remediation company, made up of teams of people who are proven experts in their industry. All working towards a singular goal: your project success. © 2019 Enterprise Network Resolutions Contracting, LLC (ENRC). ,Inc and Web Templates Ltd. All Rights Reserved.